Digital native generations have a radically different set of values, expectations, and behaviors that set them apart from other shoppers. Up until now, generational age brackets have been defined by historical events like the post WW2 baby boom (Baby Boomers), but with newer generations now seemingly stuck with cryptic Orwellian labels like Generations X, Y, and Z, marketing agencies need a more accurate moniker for these key “digital native” consumer groups. I was intrigued to discover a post by Walter Loeb of Forbes entitled Beware All Retailers: Today’s Youthful Customers Are Cybrids. Cyber-hybrids, or Cybrids for short, can be defined by the fact that they were born in an age of digital gadgets, social media, and a state of constant connectedness. The youngest in this demographic group literally grew up with an iPad in their hands. If you do a search on Cybrids, you won’t find much related to marketing and retail, since the term is a neologism, but retailers and marketers take note: it will be an enormous challenge to discover and leverage the complexity and interwoven paths of today’s Cybrid shoppers. 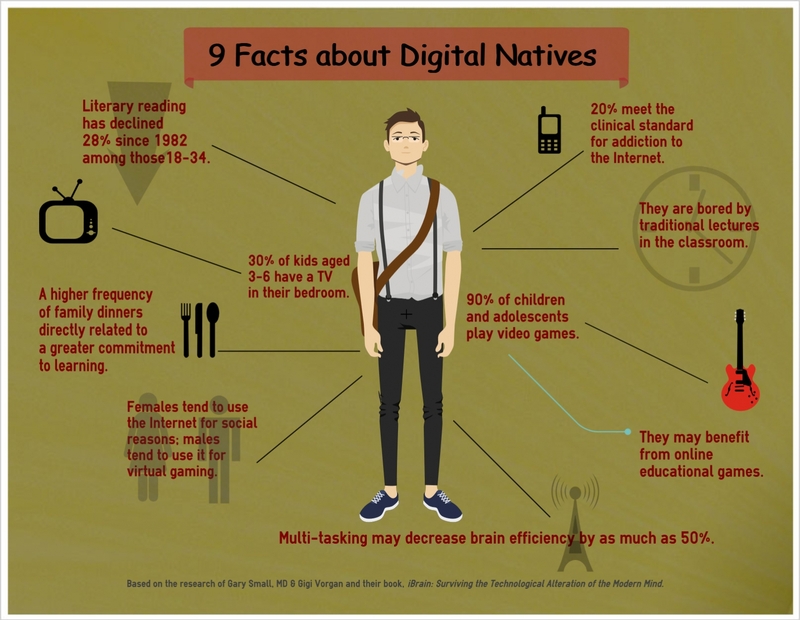 These digital native generations have a radically different set of values, expectations, and behaviors that set them apart from shoppers of prior generations. If they see something they like in a store, they are more likely to text a friend than look for an ad or review. They don’t think in terms of store hours or events like Black Friday, and are the consummate omnichannel shoppers – shopping any time and everywhere for everything. It will be a huge challenge for retailers to get Cybrids to shop in traditional ways. They have to adapt to the Cybrid’s habits with changes in services, store hours, deliveries, clearer cyber information, and secure payments. Otherwise, as their existence becomes even more symbiotic with technology, and they increasingly leave the “real world” behind, Cybrids may not even know a brick & mortar retailer exists.